PADI Advanced Open Water is the next step in recreational diving. 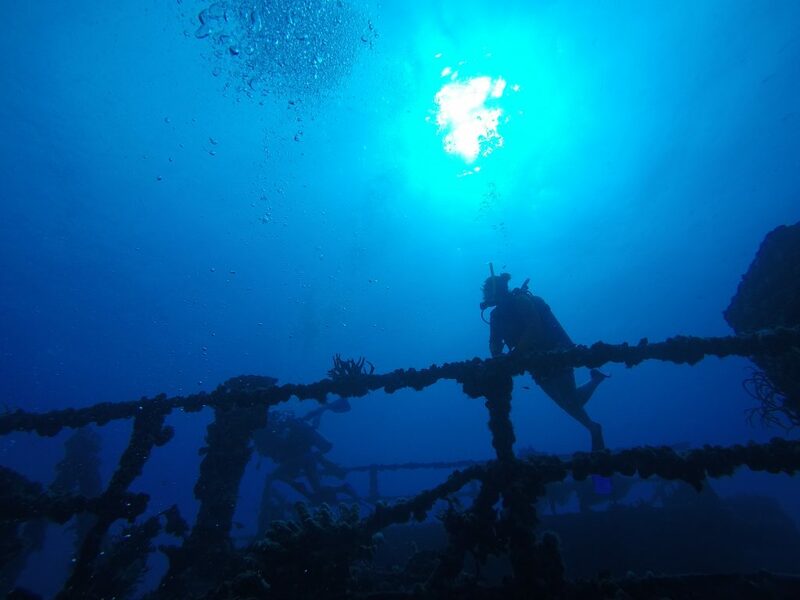 This course is designed for completion either directly after the Open Water course, or after improving your skills and getting a number of dives in your log. The Advanced Open Water consists of 5 adventure dives – 2 core dives, and 3 elective dives. 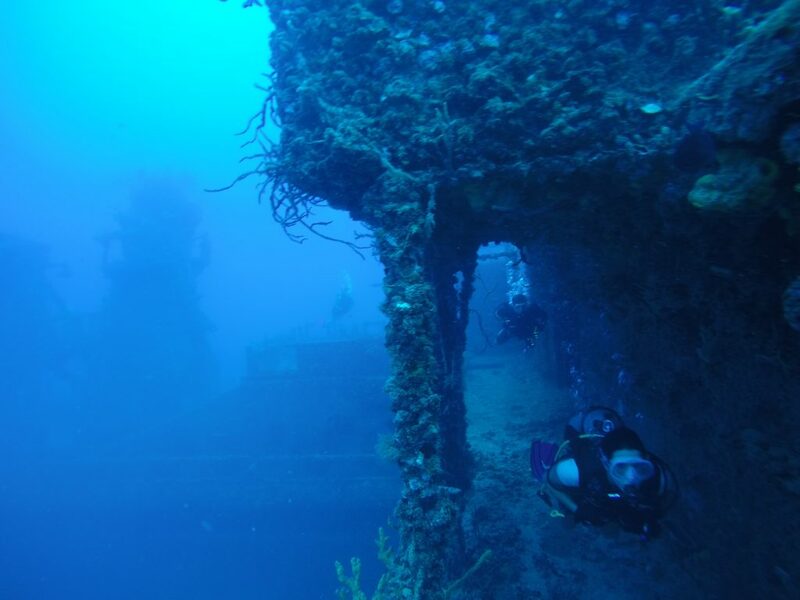 We structure the advanced course differently for every student, as the combination of dives is fairly large, and some can even be done in our confined lagoon, saving you some time. This diving fundamental will keep you on track in your future dives. This dive is your gateway to all the dives the deeper ocean can offer. The Advanced Open Water contains significantly less theory than your Open Water did, usually just a short video and introduction for each specialty, then lots of time in the water! As always, our price includes everything you need to obtain your certificate. $370 will get you your Pic card (cert card), and rental equipment for each of your dives. Please don’t hesitate to contact us with any more questions you may have!